Conditioning and fitness is a huge part of my training program with my dogs. When I am working on a skill with my dogs part of the process of teaching that skill is ensuring that my dog is properly conditioned. I look at the condition of the dog when it comes to an “agility problem” as well. If I have a student who has a contact or weave problem the very first thing I am going to address is whether the dog can perform that obstacle. Are they conditioned properly for the skill that is being asked? In my experience most dogs who have “agility problems” have conditioning problems as well, popping out of weave poles, missing contacts, that all come back to conditioning issues. Conditioning work is also a huge part of my foundation work, I never look at my fitness training as only fitness training. I can use all of my fitness work to build teamwork skills, foundation skills for my distance work, directional work, and lots more! I want my dogs to properly conditioned not only so they can perform the agility skills needed safely, but to also prevent injuries. 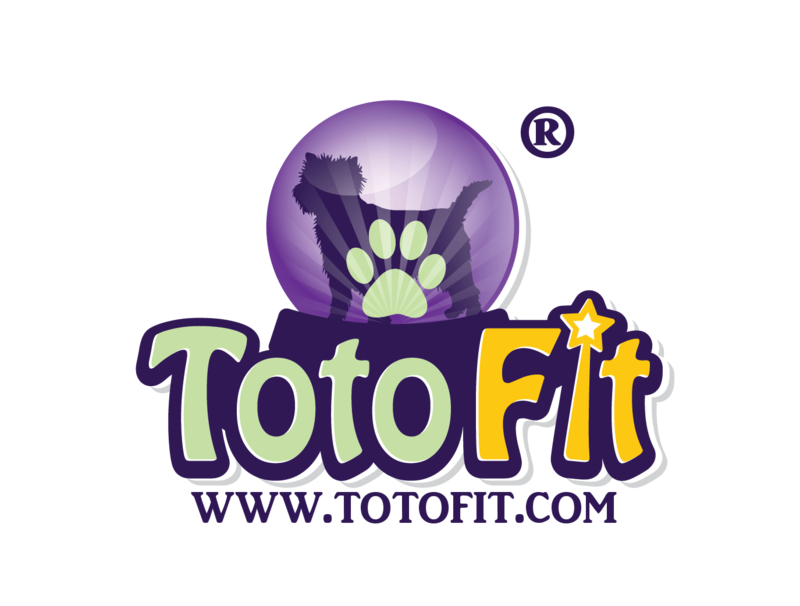 TotoFit has an amazing blog with great information from beginner to advanced fitness work. Their philosophy and equipment focus on safety and that is one of the many reason I love working with their equipment! My next post in the Focus on Condtioning series will discuss some of the foundation exercises I do with my dogs.